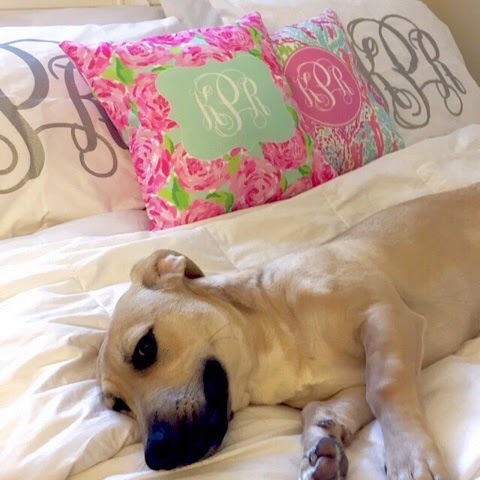 Did you miss out on the Lilly Pulitzer for Target collaboration? While the home stuff was at the top of my wishlist, I only scored a few items. 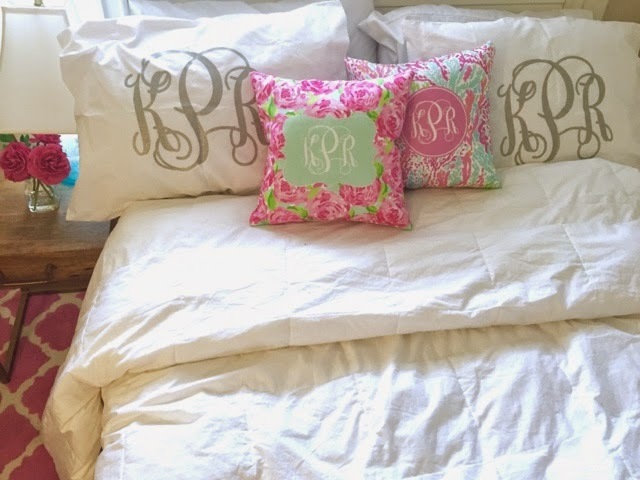 These pillows from Malibu Monograms made up for it and more! 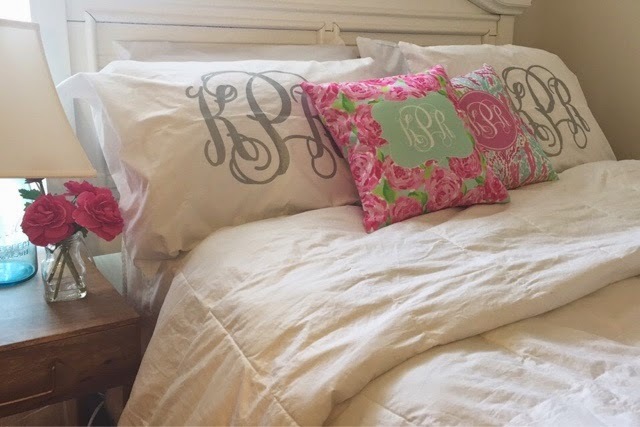 I love them so much that I want to order more, but I'm running out of places to put pillows. The best part... They start at $10!! Use the code, PROFESSIONALPREP for free shipping! I know you want one and I want to see yours! Post them in the comments!